Sharing presentations with your site’s visitors hasn’t always been easy. You’ve either had to upload them to a third-party website such as SlideShare, or provide a download link on your site to..
Where Does WordPress Store Images on Your Site? 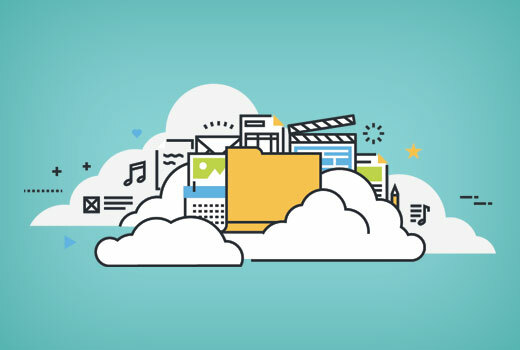 Recently, one of our users asked us how they can upload large images in WordPress. 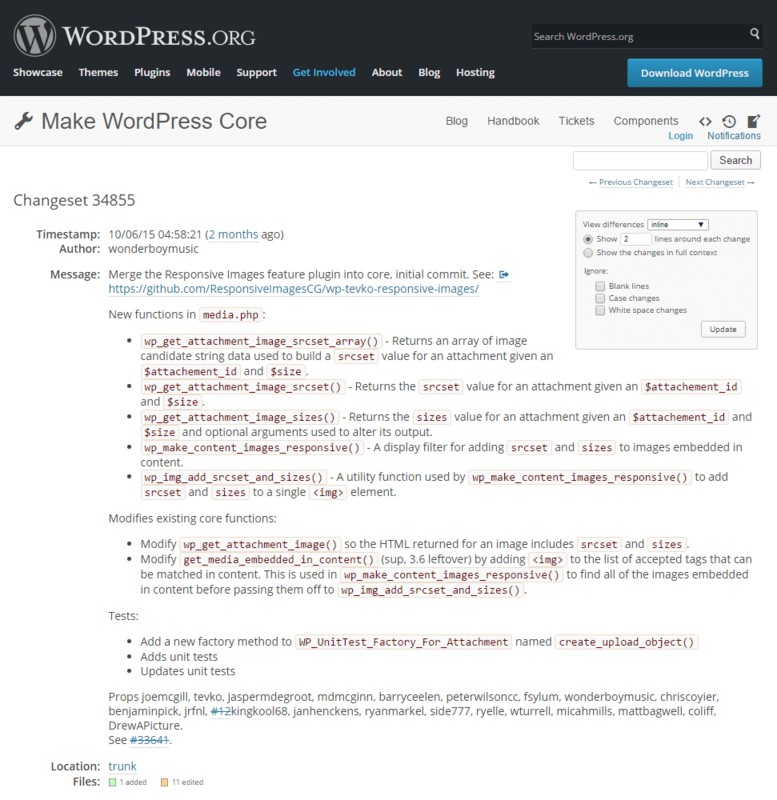 Many users see an error when trying to upload larger images in WordPress. This is due to the file size limit. In this.. Recently, one of our readers asked us for a way to prevent image color and saturation loss in WordPress? This is a common problem faced by many WordPress users uploading photos and images. 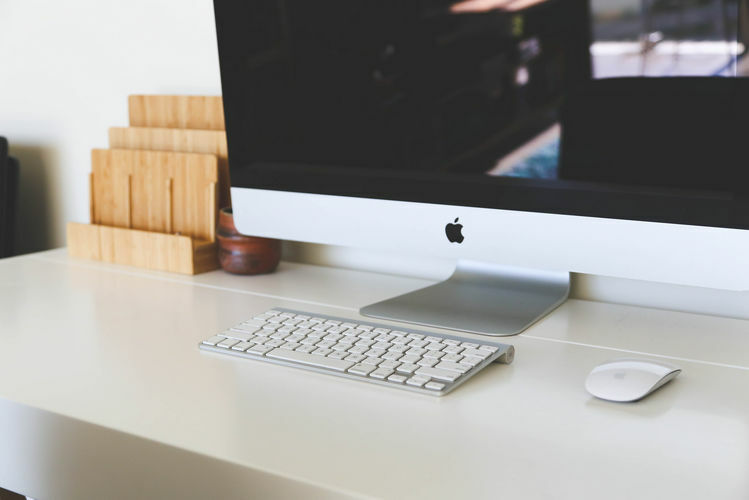 In this article,..
Are you a blogger who knows you need images but just want to write? Are you sick of wasting time scouring the internet for royalty-free or Creative Commons images? ImageInject is the perfect solution. We..
WordPress makes it incredibly simple to add an image gallery anywhere on your site, but many site owners fail to take advantage of this powerful feature. In this article, we’ll take you through adding an.. While the growing adoption of responsive images cannot be ignored, it can be very difficult to employ the functionality under the constraints of a large CMS like WordPress. Although it is entirely possible..
For users new to WordPress, it can take time to get used to the interface and become productive in site management and content creation. One-on-one training is effective but very time-consuming and.. If you’re working on a plugin or theme that’s tightly integrated with a user’s social profile then you may find yourself wanting to pull in photos from their Flickr account. 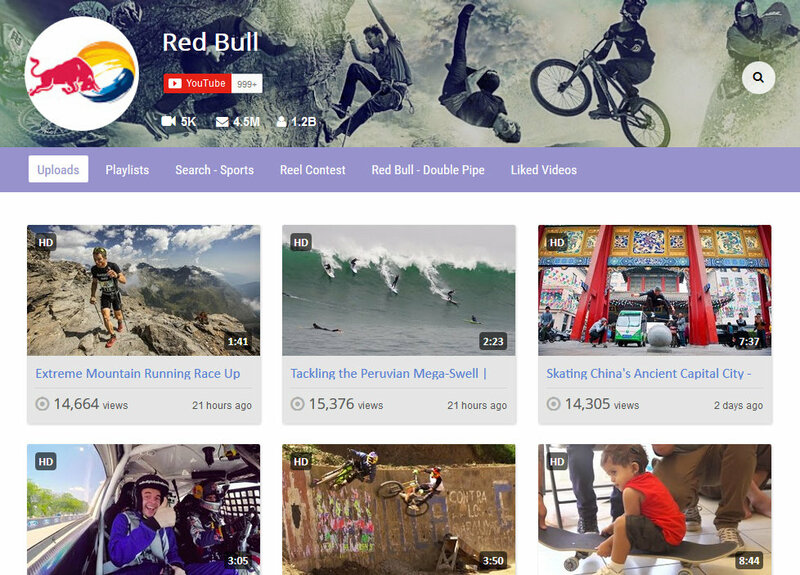 If you’ve read my blog for any..
Youmax is a WordPress plugin used to display Channels, Videos and Playlists from YouTube & Vimeo on your WordPress website. Built for One Purpose – Increasing Views & Subscribers of your Channel! The Best of.. 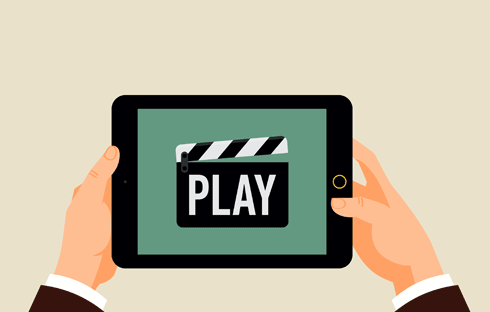 Featuring video on your site can be a powerful way to show – and not just tell – visitors what your site is all about. According to Simply Measured, videos have the highest shares and engagement right up.. It wasn’t too long ago that YouTube was synonymous with online video. I mean, YouTube was THE place to host videos, right? But times, they are a changin’, and there are new kids popping up on the block.. The WordPress media library can do a lot more than just store your media files. It is a powerful tool that covers all of your media management needs and more, and I’m going to tell you everything you need to.. 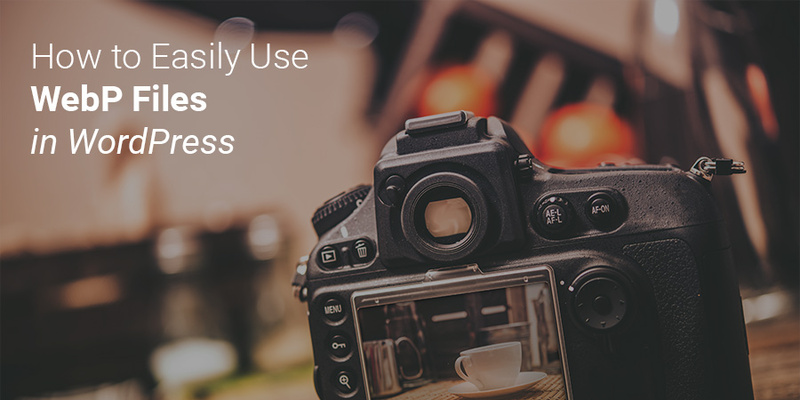 Adding photos to your WordPress website has many benefits such as breaking up blocks of text, adding a professional look to products or services you may be providing your customers, or even just enhancing.. Images are an important part of a content rich website. Using proper titles and alternate text for images can make them SEO friendly. However if you upload a lot of images, then there is a good chance that..
Every popular service or product constantly gets threatened by evil minds. No matter which measures you take, you can’t achieve 100% security on the Internet. But with the right tools and some common sense,..